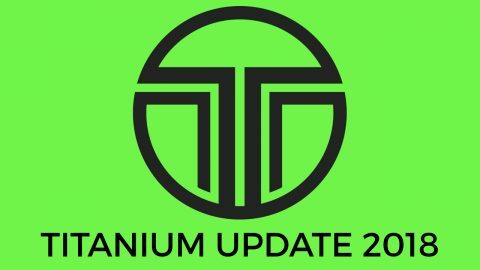 Read This Update In Our facebook Community Group Page. IMPORTANT ANNOUNCENT TO ALL OUR STUDENTS & AFFILIATES! 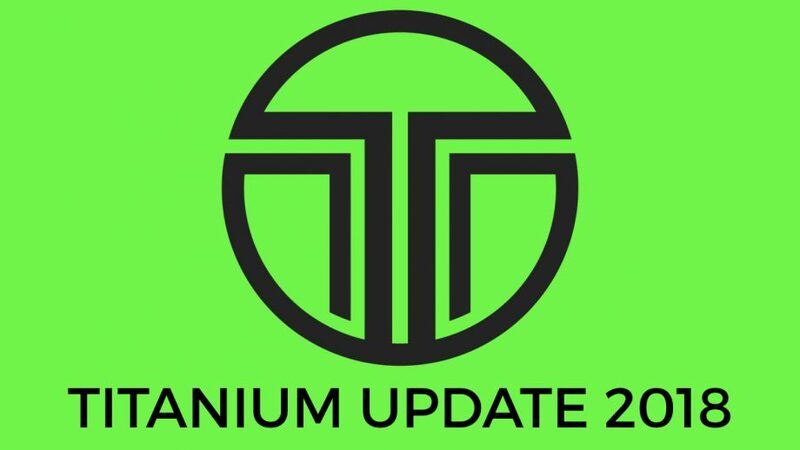 I want to inform everyone that TITANIUM Level enrollment fee will be increasing after 9 Days. Bakit tataas? Bakit GOOD NEWS nanaman ito sa’yo? Sa ngayon ang enrollment fee sa Titanium level ay ₱25,990 One Time Payment Only. In 9 days ang bagong magiging enrollment fee na para maging Titanium level student ay ₱30,000 1 Time Payment ONLY. 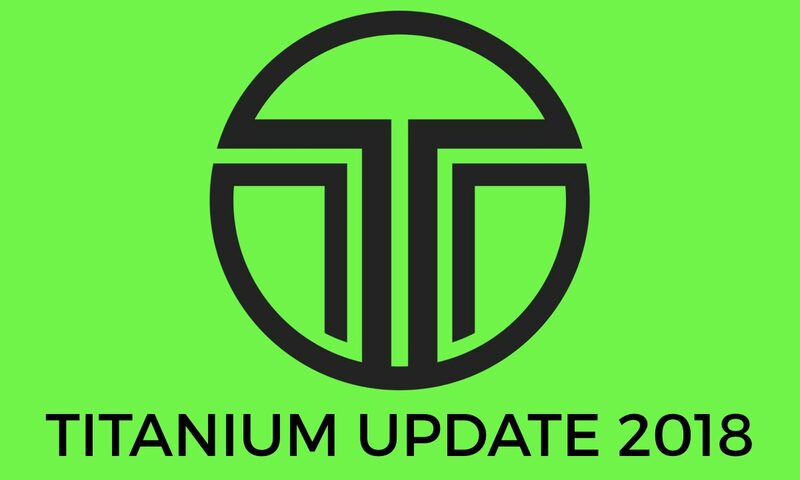 ➜ After our Titanium Seminar this March 24, we will be adding more content sa Titanium Vault. 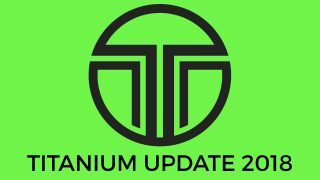 ➜ Sa mga next upcoming Titanium Seminars, may included na physical curriculum & product manual ka na din na makukuha. ➜ We will also adding additional Bonus Lessons called the Silver Masterclass sa mga products na maa-access mo. This lessons will focus on the mindset & personal development. ➜ We will also increase your Titanium referral commissions to P8,000. Ibig sabihin every time na may referral ka na maga-upgrade hanggang Titanium level, ang total referral commission na kikitain mo ay ₱1,000 + ₱3,000 + ₱8,000 = ₱12,000. ➜ Kung isasama mo naman yung current Platinum commission (₱11,000) and grand total commissions na pwede mong kitain for being an affiliate marketer of Unity Network ay aabot na hanggang ₱23,000. At syempre wala ka ng additional effort para kitain yung mga backend commissions sa Gold, Titanium at Platinum. Meron tayong sales team na mage-explain ng mga backend products natin sa mga leads mo. Sila ang kakausap at sila ang magko-close ng backend sales para sa’yo. If you upgrade to Titanium Level, magagamit mo yung ticket mo to attend our upcoming Titanium Seminar this March 24 at Crowne Plaza Manila. Upgrade today to reserve your slot. Few remaining seats left. Pls take note na yung Titanium Ticket ay hindi nae-expired. You can use it sa mga future Titanium events. PS – Kung ang tanong mo ay… tataas din ba ang Platinum, yes it is also scheduled to increase this 2nd quarter. PPS – GOLD Update & Impact Instrument: We’re still in the process of updating our Impact Instrument. Nagkaron din tayo ng servcer issue on some of Impact Websites. All domain maped sites are now back online but we’re still fixing yung ibang sites na affected because of the upgrading process. I’m very sorry for the inconvenience rest assured after we’re done with this upgrades, your site will be more faster and much easier to use. I hope to see you at our Titanium Seminar next week March 24 at Crowne Plaza Manila.